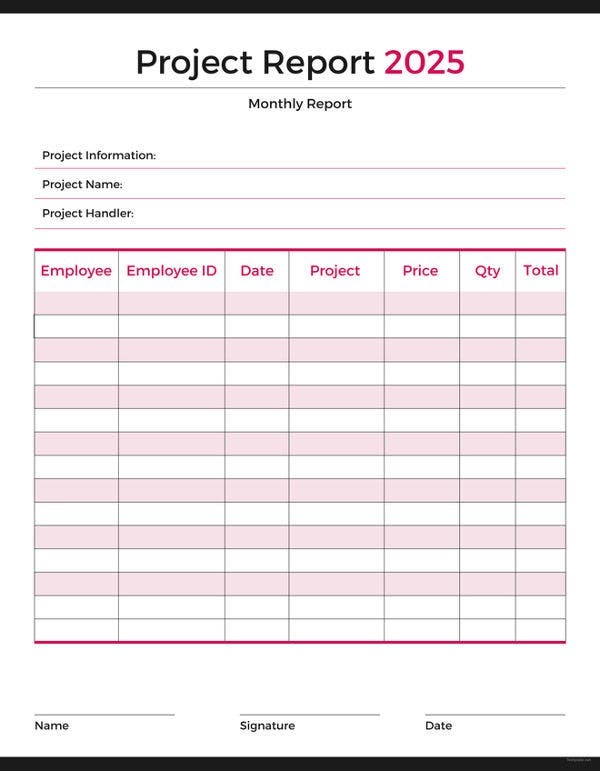 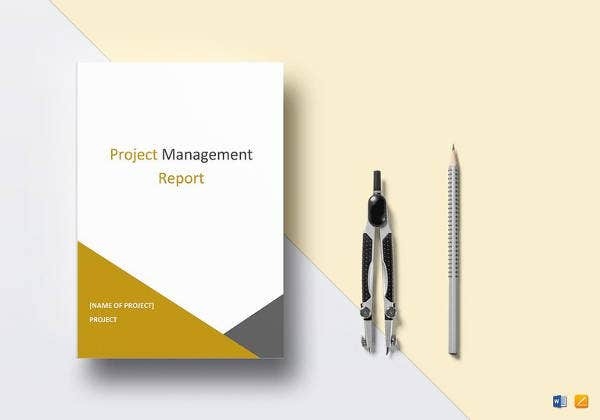 All project managers must have a project report template where they can write on what has been the problems experienced, resources used and the goals met during or after the completion of a certain project. 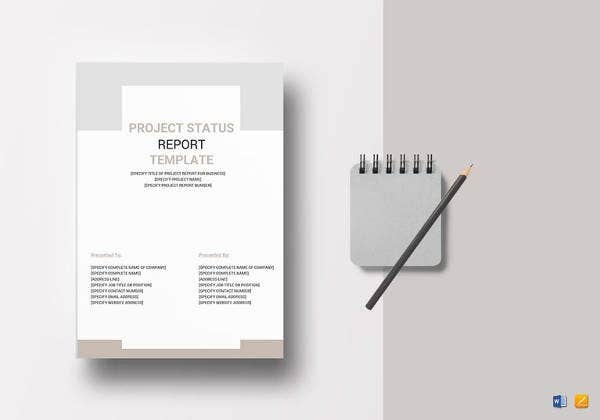 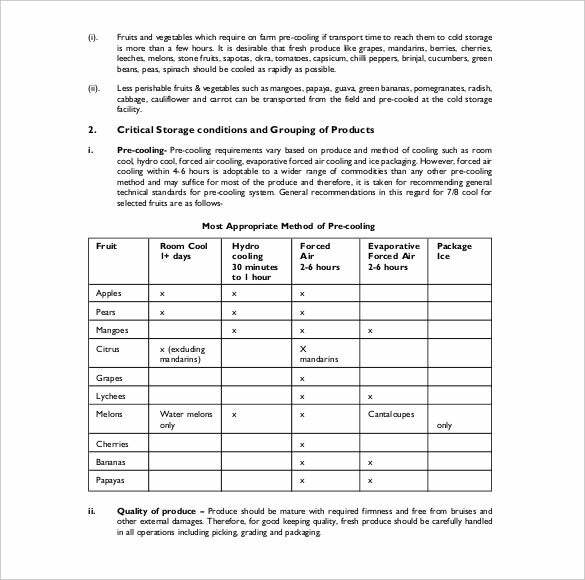 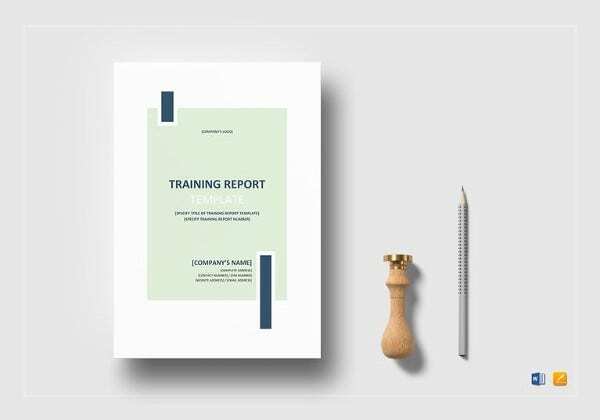 This can be seen at status report template that is downloadable in Microsoft word, excel or pdf format to be readily used in your workplace whenever you needed. 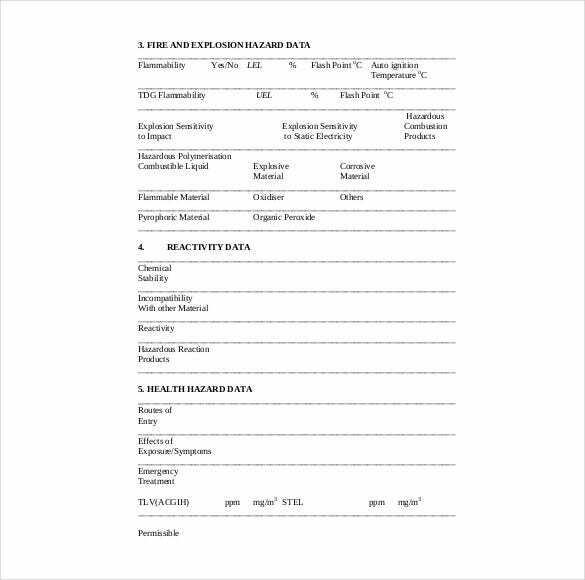 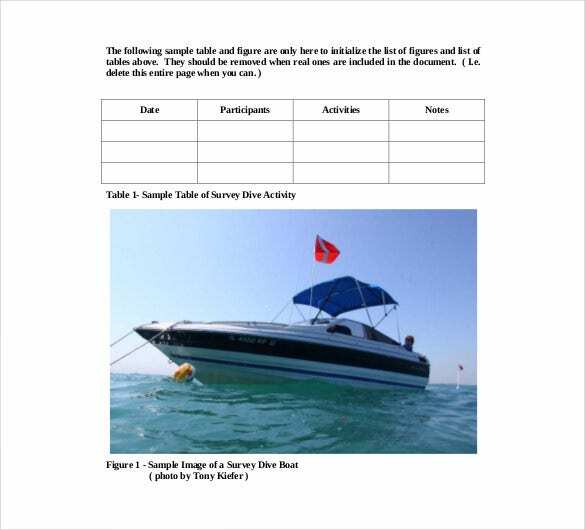 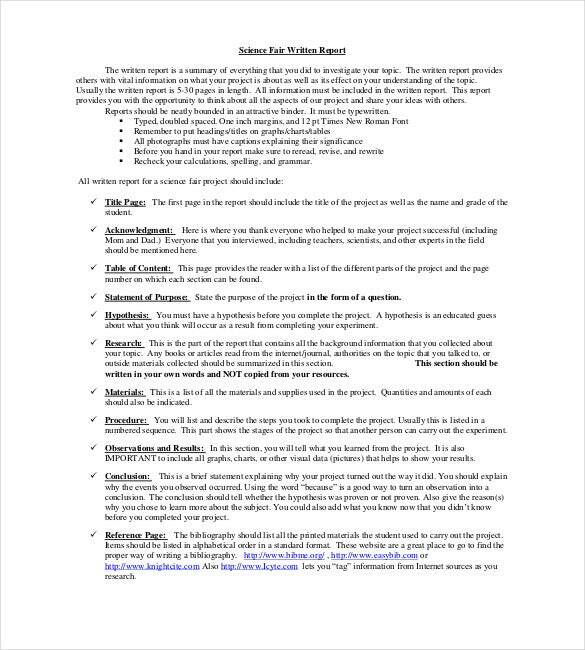 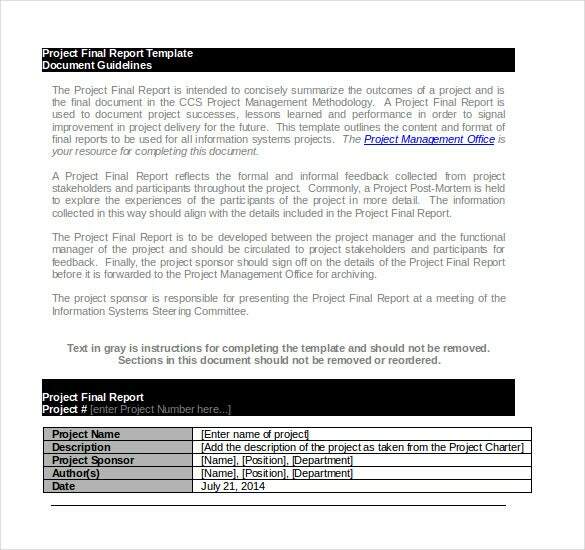 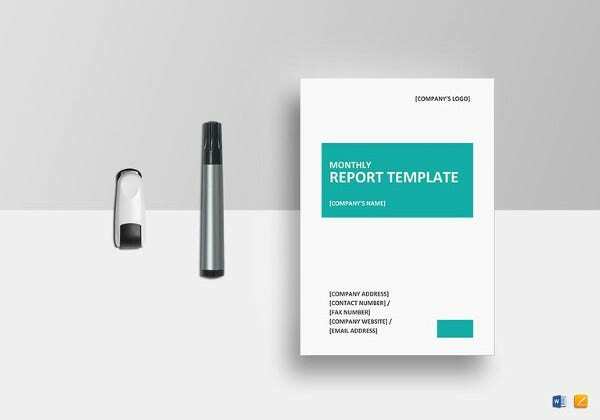 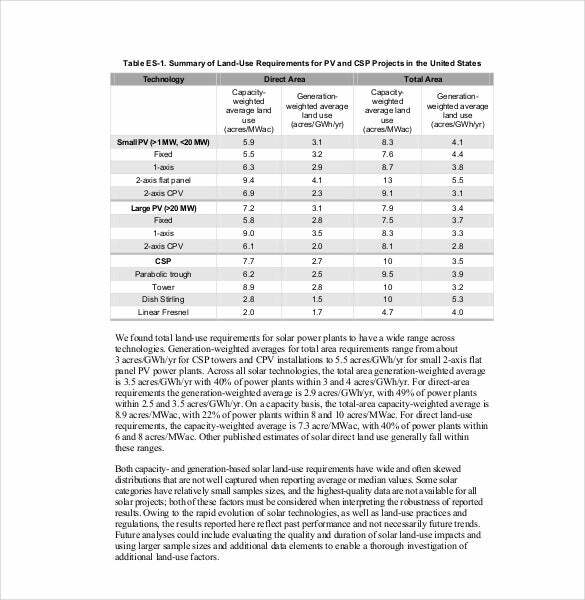 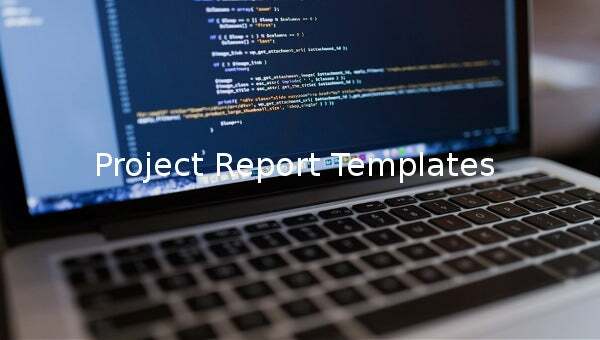 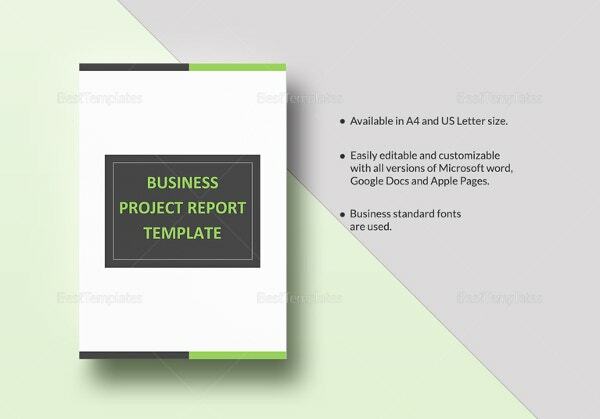 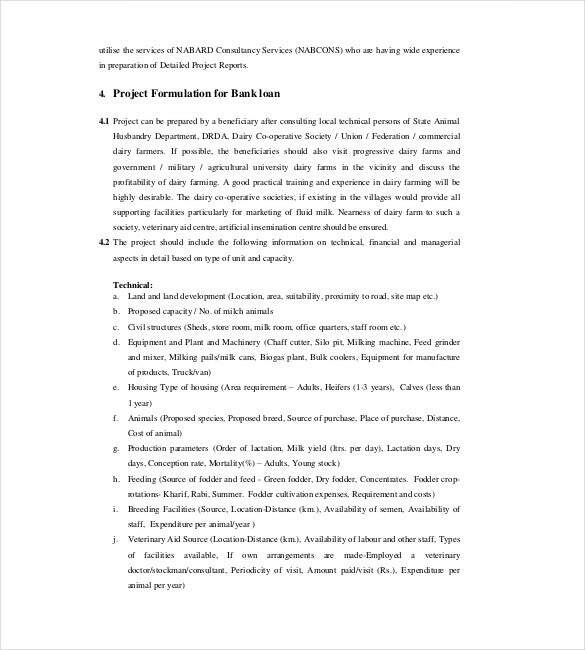 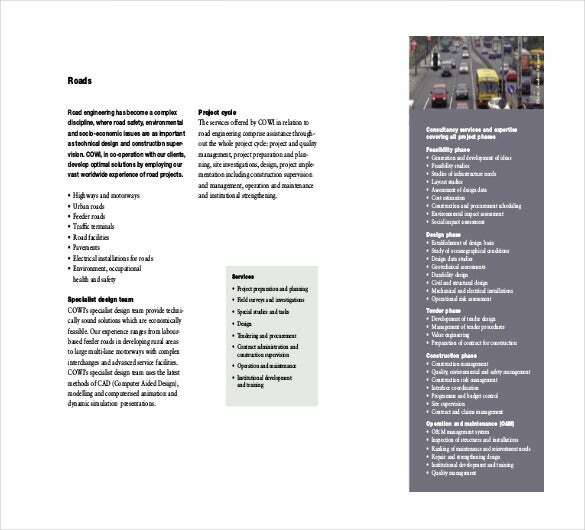 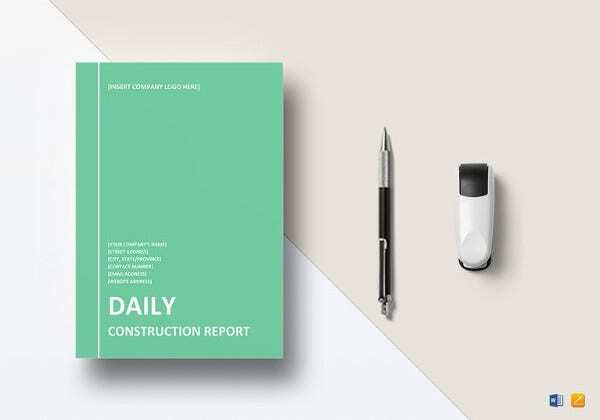 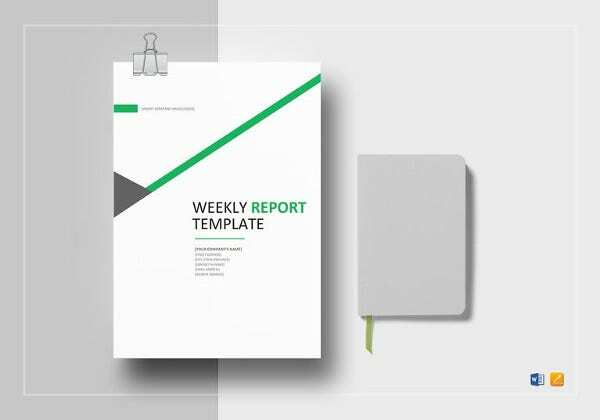 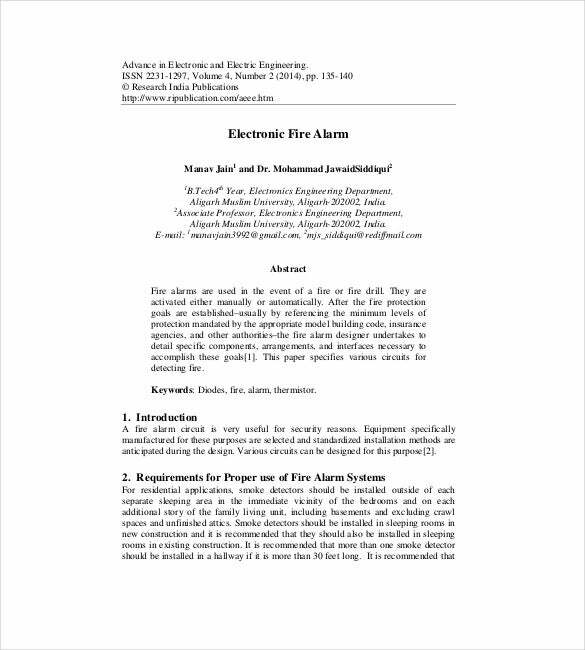 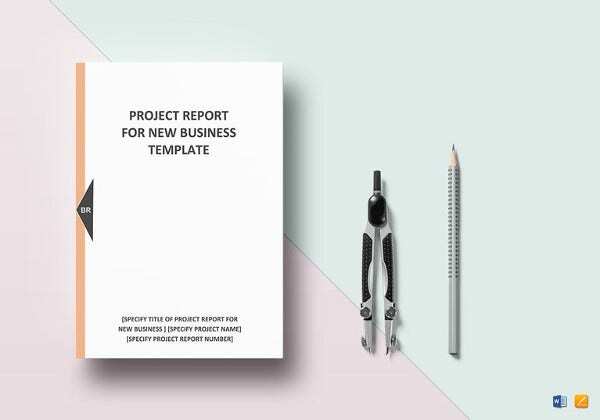 All the report templates you will ever need or applicable in your project so can be found online; any changes or additional criteria can be made in the downloaded file to make it more quicker to be applied in summing up all of what has been done and experienced for the completion of your project.